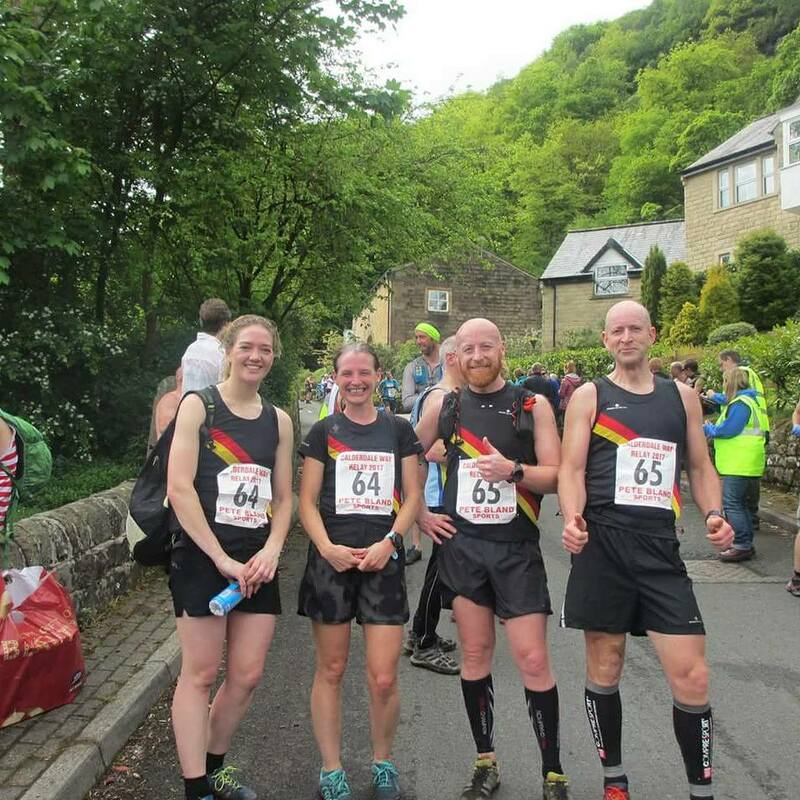 Calderdale Way Fell Relay 2018 | Rochdale Harriers & A.C. 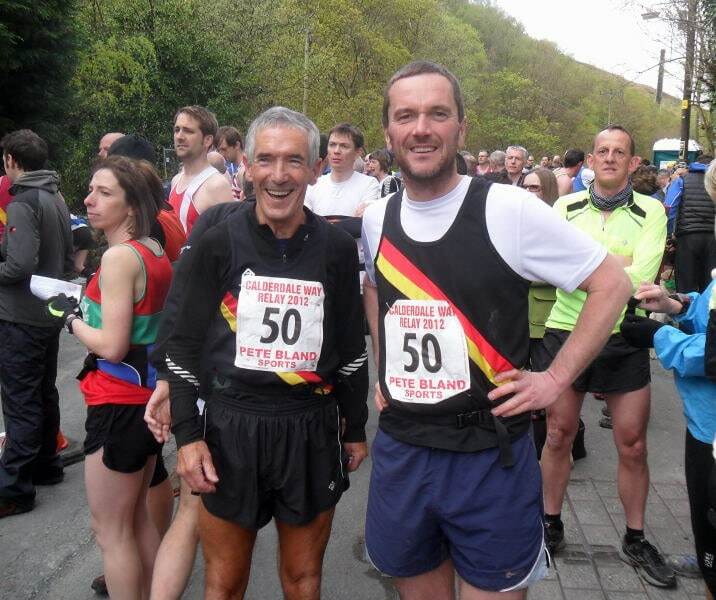 This year’s Calderdale Way Fell Relay will be on Sunday 20th May. The club hope to enter two teams, each team is constituted of twelve runners, running six legs in pairs. The legs are between approximately five and eleven miles. All competitors will be expected to learn their leg and a number of organised recce runs will take place in the weeks before the event. In recognition of the increasing strength of our ladies section, the committee has proposed that our ‘A Team’ be the fastest possible ‘Mixed’ team of six men and six women, we will also be fielding a ‘B Team’ and encourage participation of members of all abilities and experience. The minimum age to take part is eighteen, apart from leg three, where the minimum age is sixteen. If you are interested in taking part or would like to learn more about this event, please contact Men’s Captain – Nick Barton or Ladies Captain – Jill Butterworth. Please see the ‘contacts’ page for contact details.